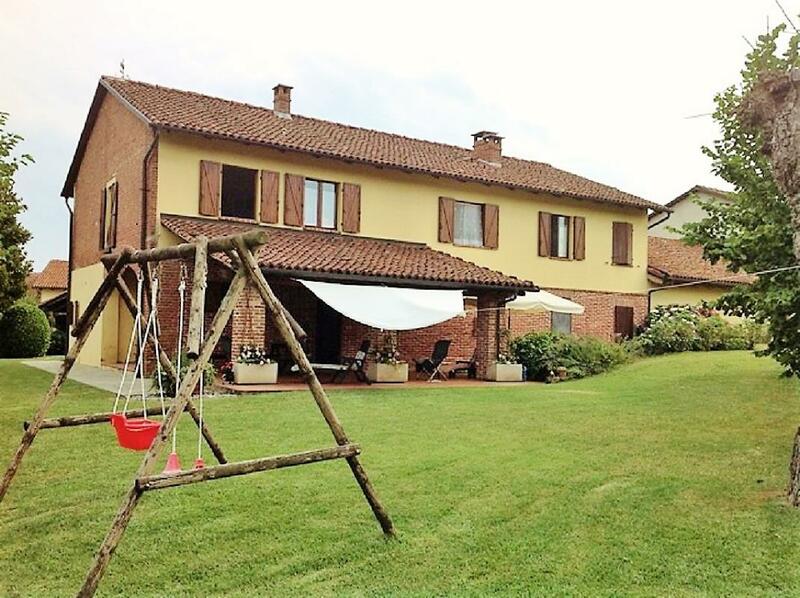 Farmhouse in Montaldo Scarampi, Piedmont. It comes with around 1,000sq m outside space, split between land and a courtyard. 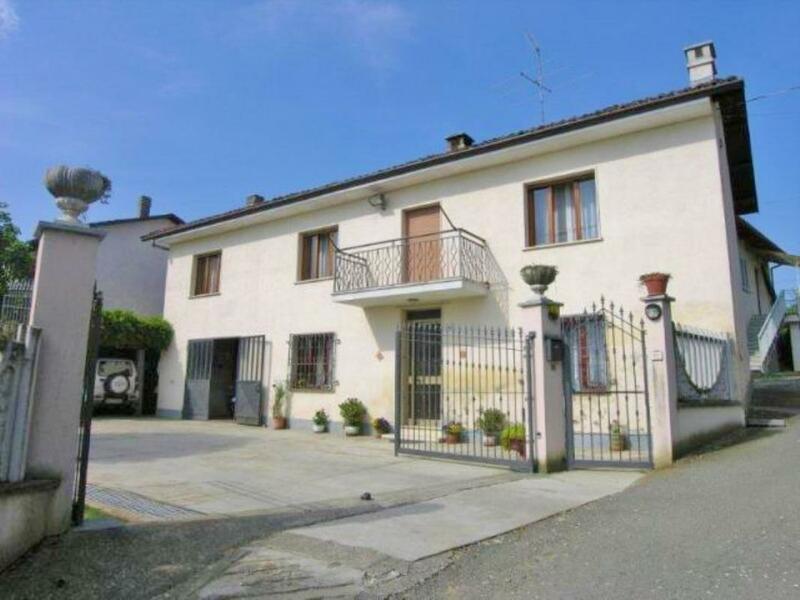 Large detached farmhouse set in 9,224sq m (~2.2 acres) in Vigliano d'Asti in Piedmont, the heart of Northern Italy's winegrowing region. 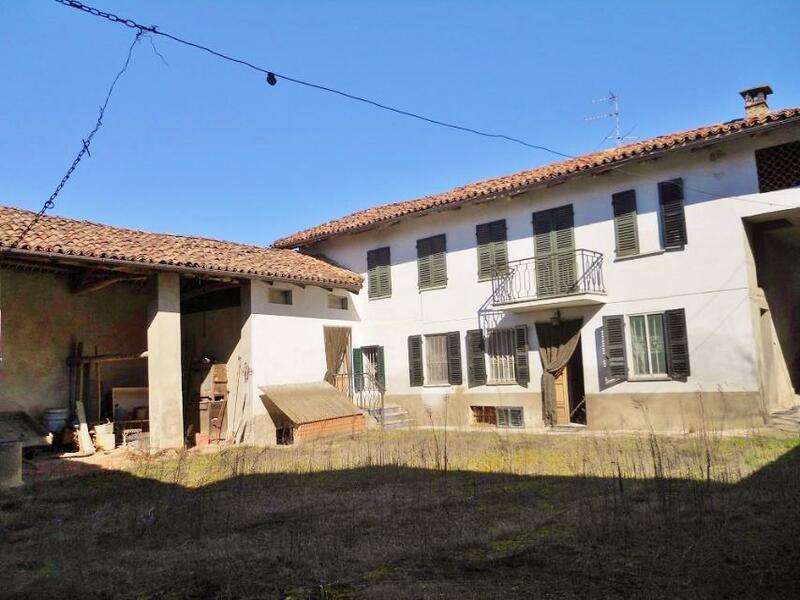 It measures a spacious 247sq m.
Restored 3-bedroom farmhouse on the outskirts of the hilltop village of Vaglio Serra in Piedmont, Northern Italy. 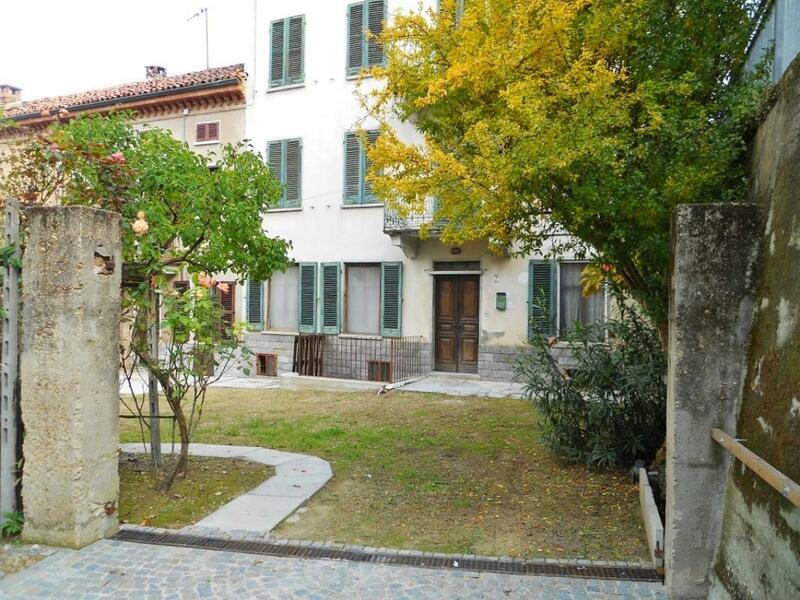 Townhouse with a garden in the heart of the village of Montaldo Scarampi, Piedmont. 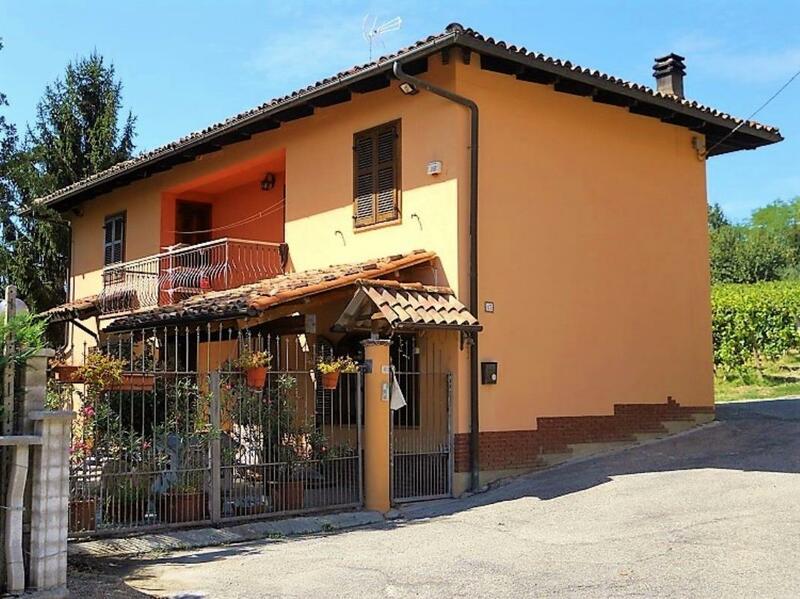 The property measures 97sq m and is semi-detached. 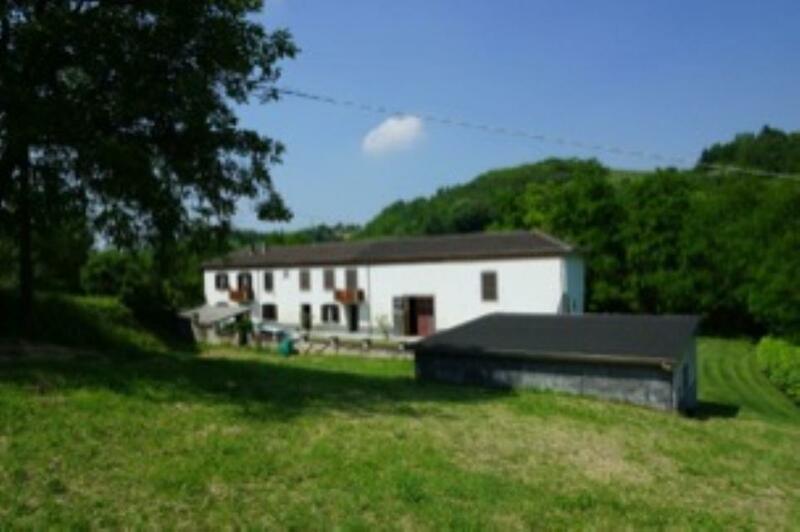 REDUCED BY €10,000! 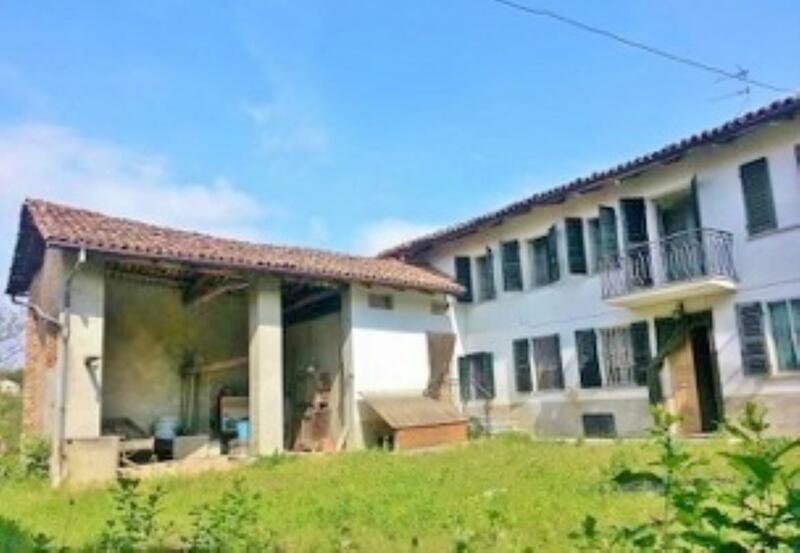 Semi-detached house, to be restored, in a panoramic location. 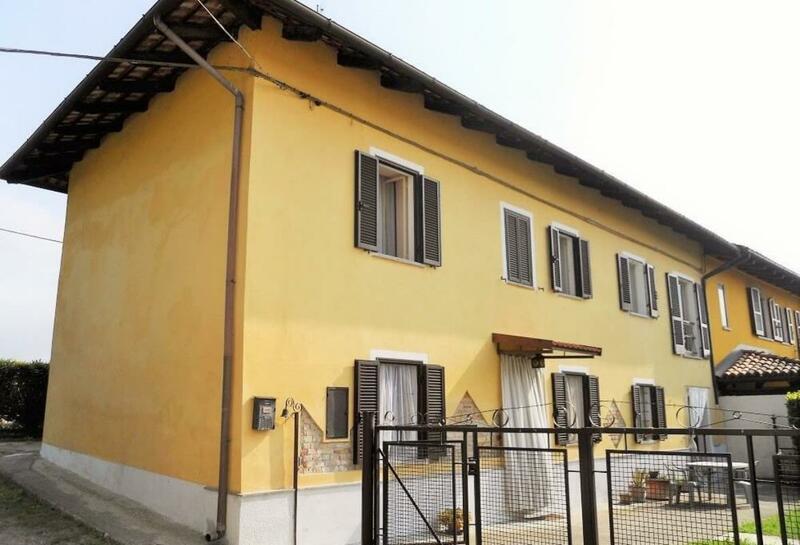 Large farmhouse set over 3 floors in the village of Montaldo Scarampi, Asti. There are also 2 spacious external annexes that can be converted to further living space if you so wish. 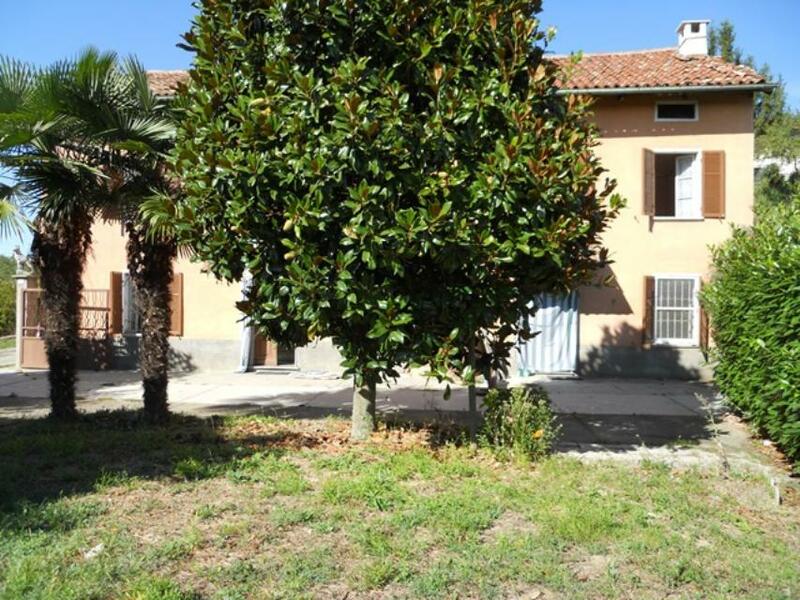 REDUCED BY €45,000! 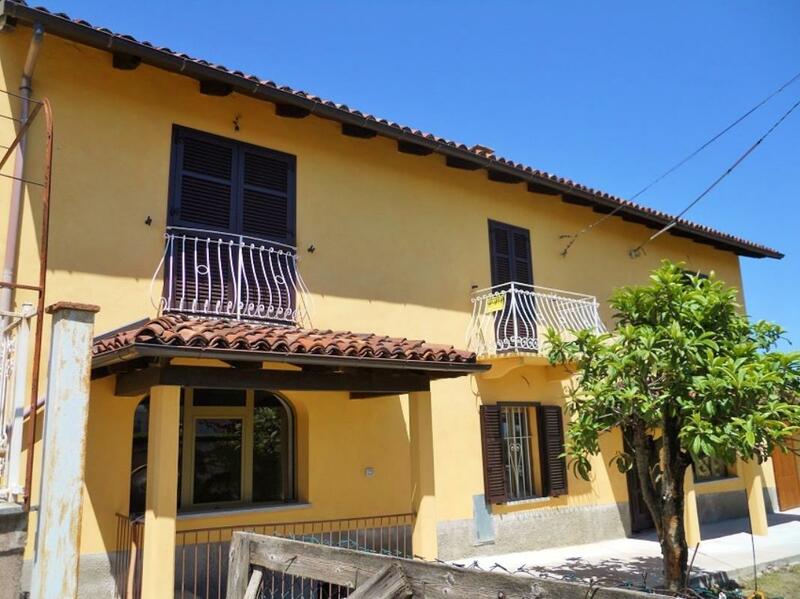 Large, restored countryside house set in 3,398sq m (nearly one acre) of land in Vigliano d'Asti, Piedmont, in the heart of Northern Italy's winegrowing region. 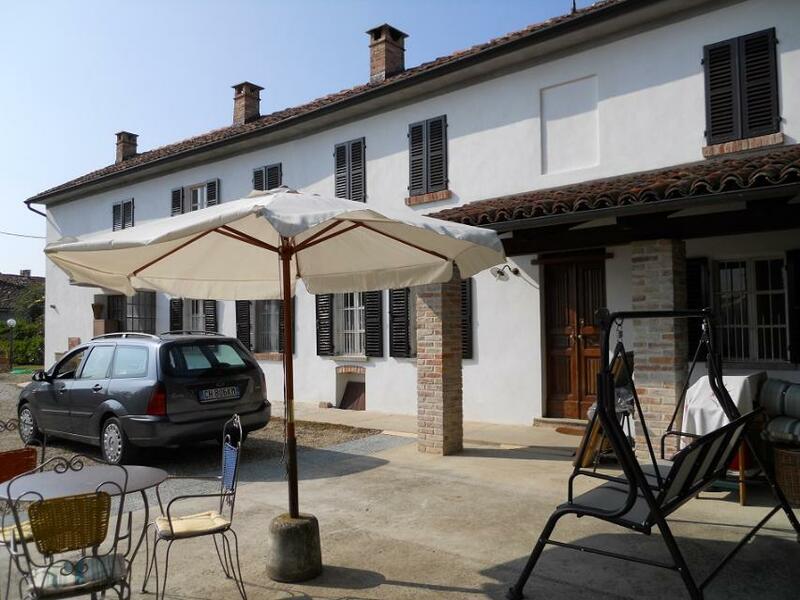 Typically Piemontese farmhouse, located in Rocca d'Arazzo, Piedmont, in the heart of Northern Italy's winegrowing region. 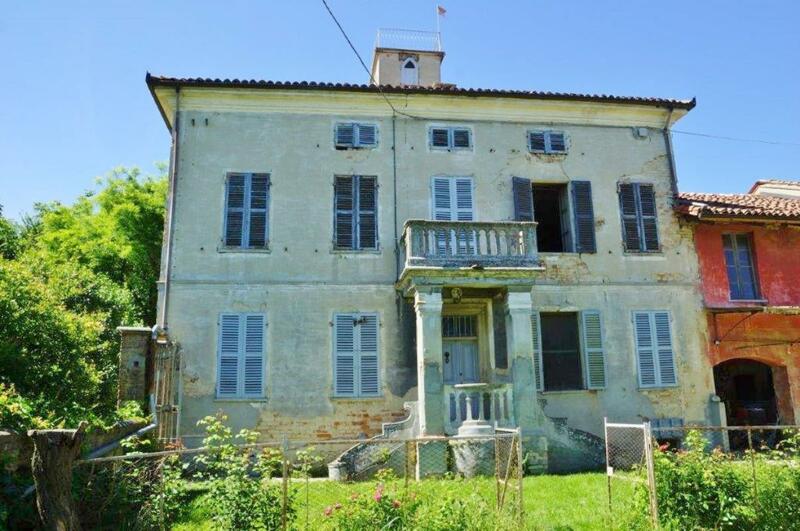 It sits in 3,600sq m of land on the outskirts of Rocca d'Arazzo. Restored hilltop farmhouse in Piedmont, in the heart of Northern Italy's winegrowing region and with views over surrounding vineyards. 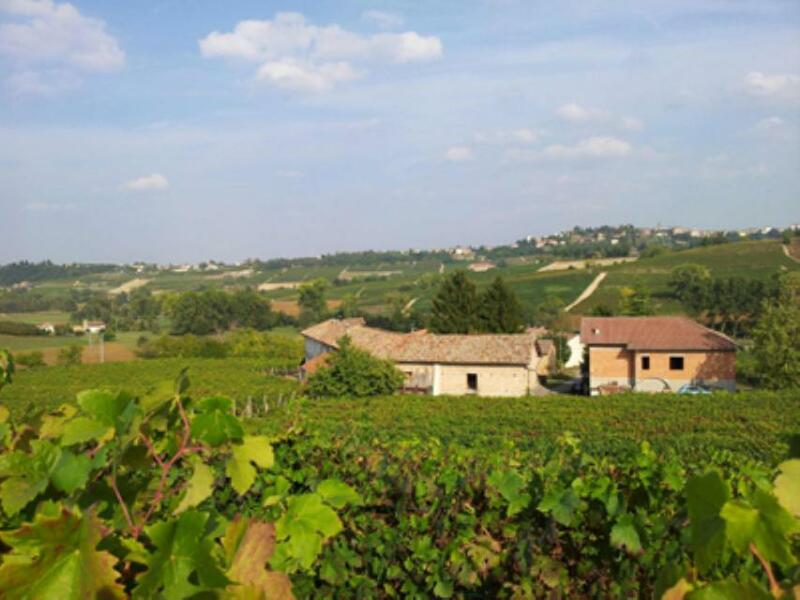 Active winery with panoramic views producing certified biological Barbera and restored farmhouse among the beautiful hills of Piedmont. 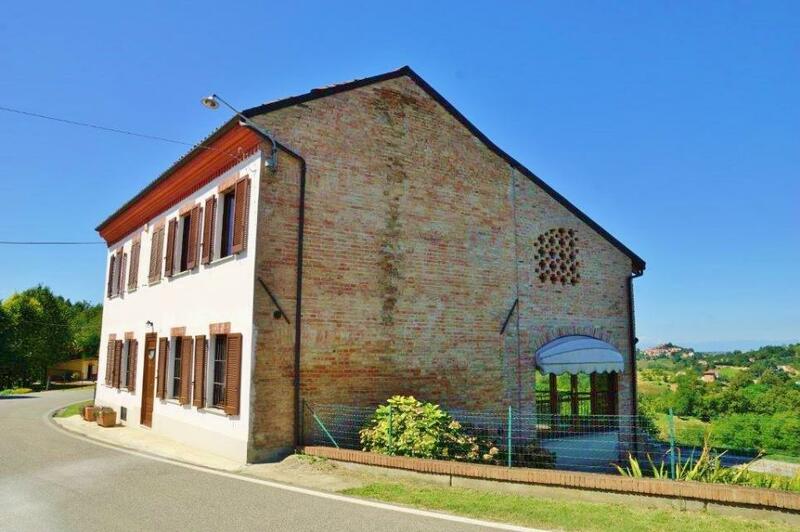 Nicely renovated farmhouse with typical features and private land, located in a lovely, very panoramic position with views over the Alps, 2 km away from the village center. 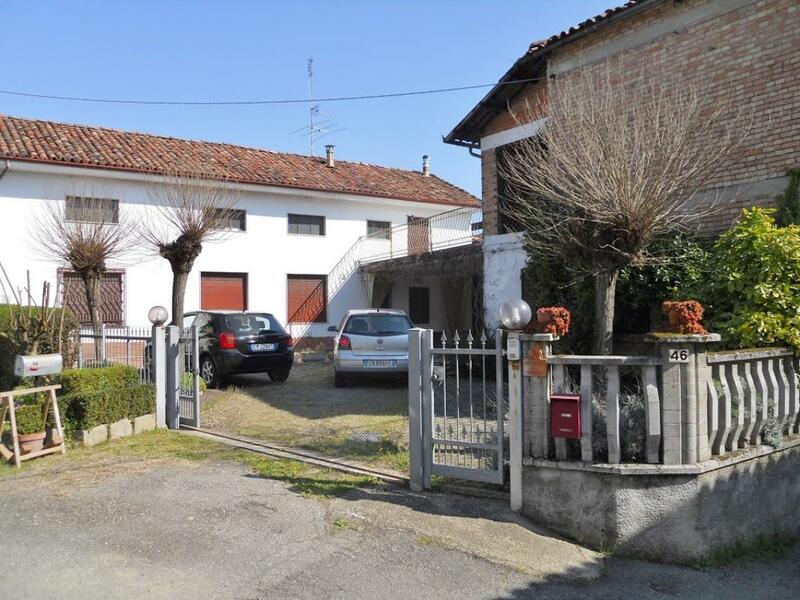 Detached country house with land, located in the town of Calamandrana in Piedmont. Ideal for private residential use or a B&B. REDUCED BY 33%! 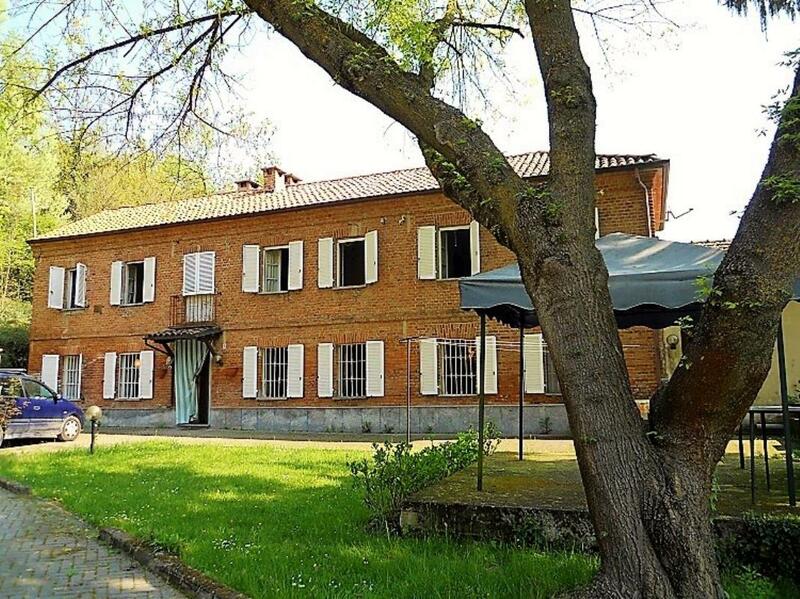 Sprawling 10-bedroom farmhouse set in 10 hectares (~25 acres) in a Unesco heritage area in Asti, Piedmont.